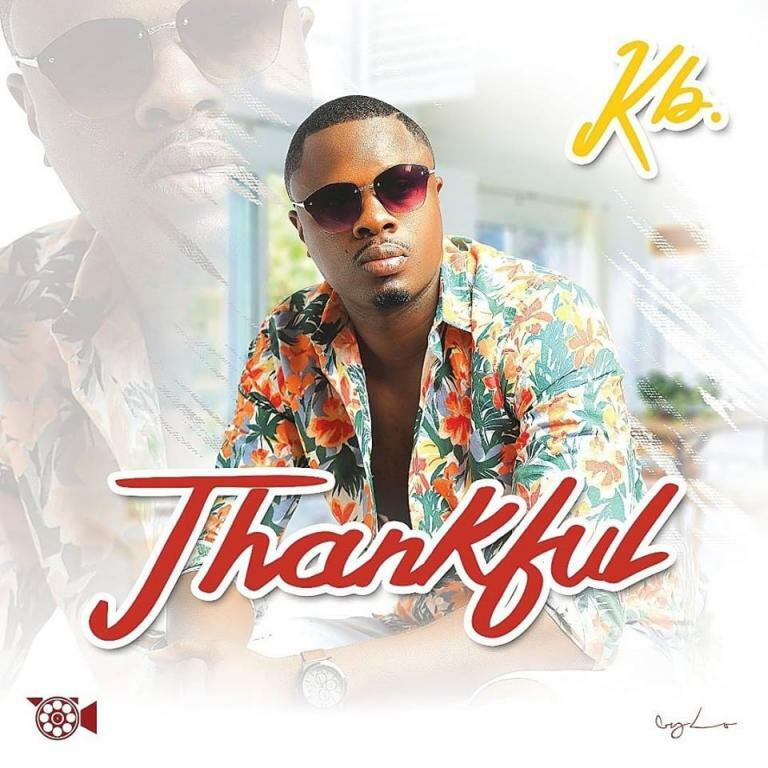 Inspiring and Motivating renowned music producer also an occasional rapper KB released an 18 track album titled “Thankful” which is supported by established and rising artists. The album was almost entirely produced by KB, guest producers on the record are Reberto and Big Bizzy only. Check Out The Short Review Below! 1 – Track one is KB’s biggest past and present masterpiece called Diary 6, a continuation to his recent diary sessions which artists open up on different aspects around their stay in the game. 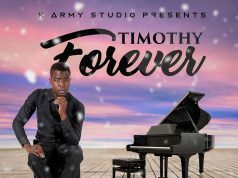 2 – Track two is a summer feel good song performed Zambian mainstream dance hall acts respectively by Blake, Cactus Argony, Dj Cosmo, B’Flow & General Ozzy. 3 – On this wave KB recruited XYZ Entertainments singer Daev and Veronica who laid refreshing vocals in Spanish and Switched into the local language, the song talked about fake love to cut the story short. 4 – KB in here played modern sounds or updated instruments bringing on it budding talent of Luwizzy, Elisha long and Neo, Sinibeliever ‘s massage was sending a strong encouragement to the other significant to always remember no one can replace them no matter the case. 5 – Billboard is performed by talented singer Neo and Jaecash, in this particular record it reminds this lovely beautiful couple which looked bright together and was a perfect example but along the road it turned out as a dead end. 7 – SORRY? What gets first into you mind when see that word, exactly what you are thinking about is what’s being reflected on , Scott emotionally did justice to the hook with Jae cash who surprisingly rapped in English, Elisha Long delivered a verse as it where an outro that blend well, purchase the Album. 8 – History was originally done by Neo, the song has found its way back by featuring on thankful and features rappers Krytic and Jae Cash. 9 – Jam number nine is was basically done for hype to the release of this body of work thankful, it features Bobby East, Jae cash, Macky 2 & Tiye P.
10 – Determination can be looked up as “those who succeed because of sheer grit and determination”, KB pulled this track to inspire and encourage to every underrated, underdog, upcoming acts, small businesses out there in the society. 11 – on number 11 is a song entitled “Nilindila” is love conscious song that’s going out to a long gone lover , reminding them in case they changed their mind he will be waiting for them at the same stance of love he/she left this special someone. 12 – The K Amy boss KB – brought the king of R&B F jay to bless many with his sweet speaking voice to especially the ladies, #HowFar Is a Vibe brother and sisters. 13 – Track thirteen is a realistic song talking about the journey to Glory Days, its preaching to believe in all the efforts one is aiming for, it was performed by Chucky and produced by KB. 14 – Moni found itself of number 14, like they say in a local “Bemba(Umutende Ninkongole)”. F jay and Neo tagged this beautifying record with brilliant lyrics and was given a mature production by Kb. 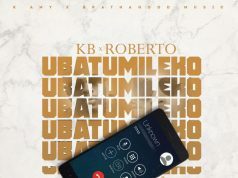 15 – Ubatumileko is an interesting story that has almost occurred to every man that was left for other men, Roberto is very good at articulating heartbreaking stories on songs and just as he did to this one. The internationally award winning singer produced this song you ought to take listen to this one brothers it’s a true story. 16 – Track sixteen was produced by Big Bizzy which brings a singer known by the name Ston and Daxon, its love journey for that type of woman to put at home. 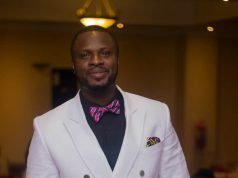 17 – Gwap Music act – T low also came through to make thankful an outstanding project, he talks about not forgetting the backbone that brings individuals to stand out. 18 – On number 18 is a song titled Ro-Yangu a closing masterpiece sealed by Neo and OC, its talking about a relationship that will always have each other’s back by fighting for one another? Are you that ONE please came and be this Ro-yangu(Moyo yangu).